Remember that strange package I got in the mail recently? The one with a file folder, a magnifying glass, and some yellow feathers? 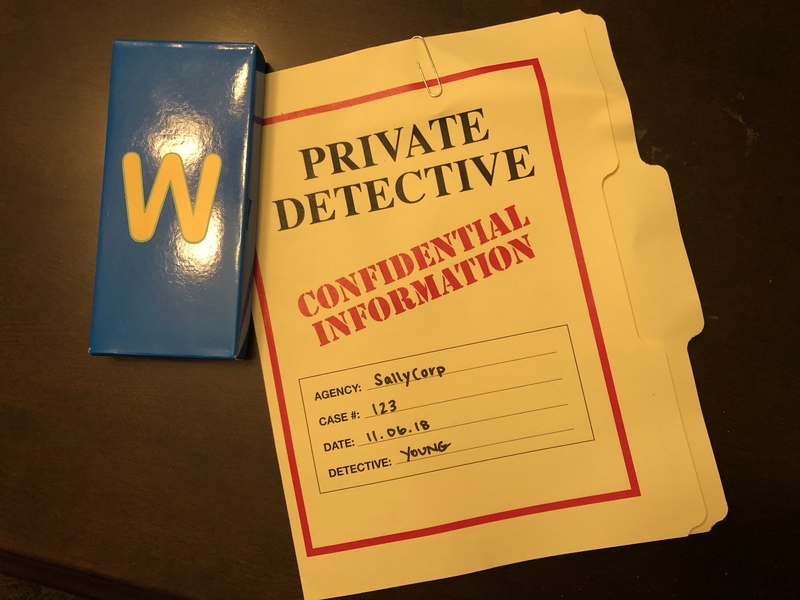 It was a package sent to me by the Sally Corporation in advance of a big announcement they were making at the International Association of Amusement Parks and Attractions (IAAPA) at the 2018 show. For those of you who guessed it was for a new Sesame Street dark ride? You were correct! 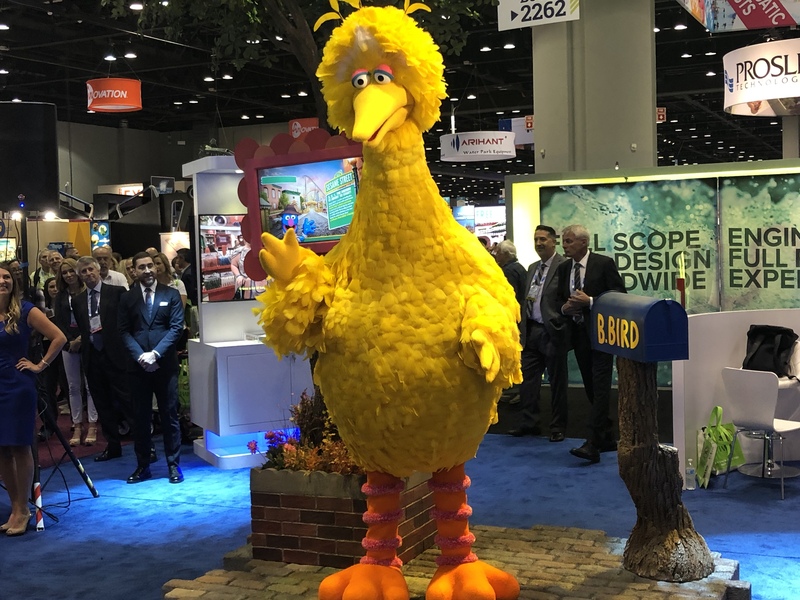 Representatives from Sesame Workshop, Port Aventura Park in Spain and Sally Corporation were on hand to show off a fantastic life-size Big Bird animatronic at the press conference held at IAAPA. This figure will be a part of a new Sesame Street dark ride in the SesamoAventure section of the park in the all-new interactive attraction. 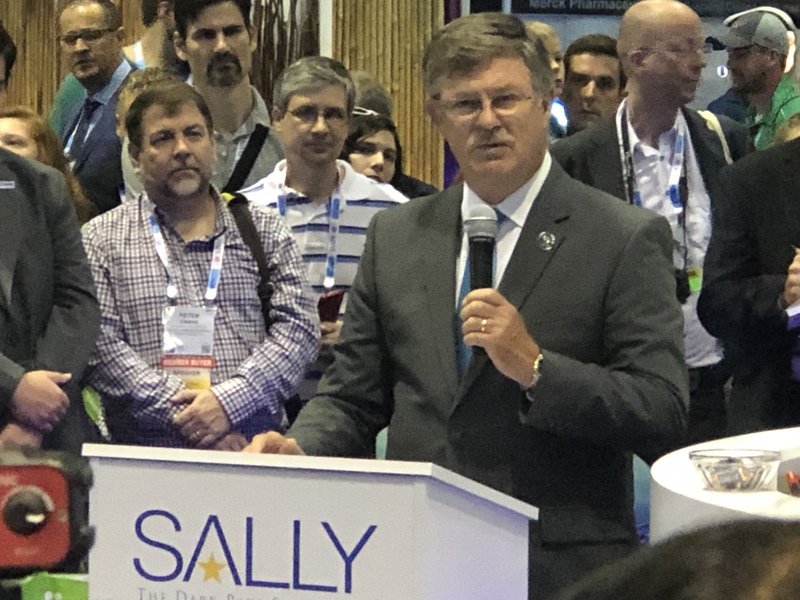 John Wood, CEO of Sally Corporation said the attraction would be over fifteen minutes long! With a pre-show lasting ten minutes and the ride itself clocking in at just under six minutes. We are excited to see this new dark ride when it debuts in 2019! We will be covering on any developments as we get closer to the opening date! To see the reveal of the new Big Bird animatronic, check out our video below! This entry was posted in Theme Parks 101 and tagged animatronic, Big Bird, Port Aventura, Sally Corporation, Sesame Street dark ride. Bookmark the permalink. Trackbacks are closed, but you can post a comment.